Color your way through the enchanting world of Beatrix Potter’s most beloved characters in this charming new coloring book, featuring the celebrated artwork of Charles Santore! 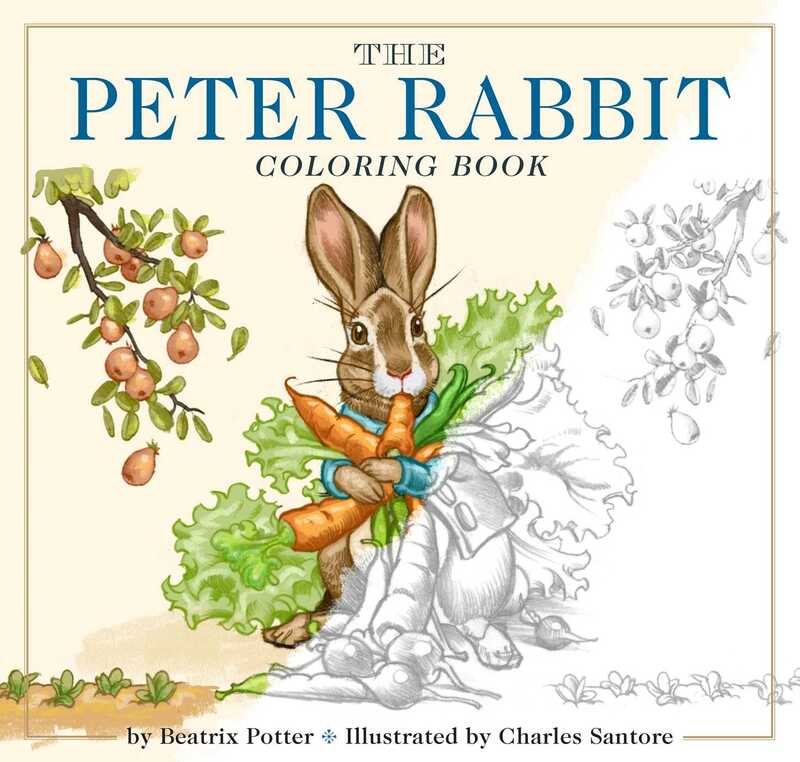 Bring Peter Rabbit to life in vivid color! Create your own classic picture book with colorful illustrations by New York Times #1 bestselling artist Charles Santore. Bring these stunning, original black-and-white drawings to life as you color, draw, and paint alongside the classic tale of one mischievous bunny!